The dark ages of the Internet, with its limitation to a small number of domain names, are now in the past. 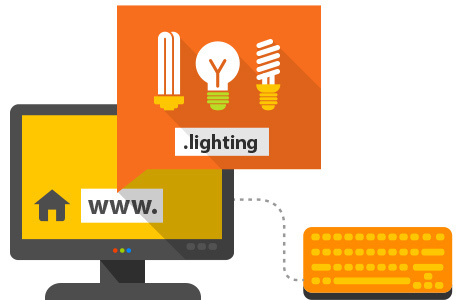 Now you can shed some light on your website with a new .lighting domain. If you are a manufacturer, distributor, or trader dealing with lighting solutions, or if your business is related to the installation of lighting equipment for concerts and events, the new .lighting domain was created just for you. It will help you communicate directly with your customers and will create a strong and memorable Internet presence for your Internet brand.